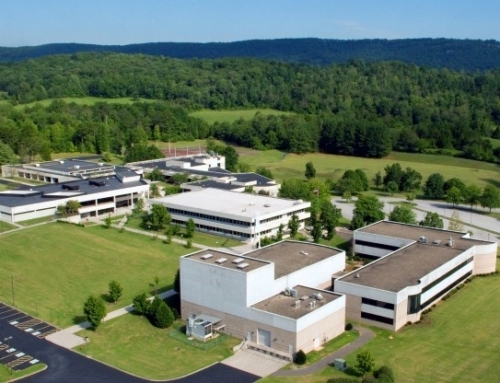 TSW prepared a conceptual plan for a new campus for Southern Catholic College, a private, liberal arts college in north Georgia. 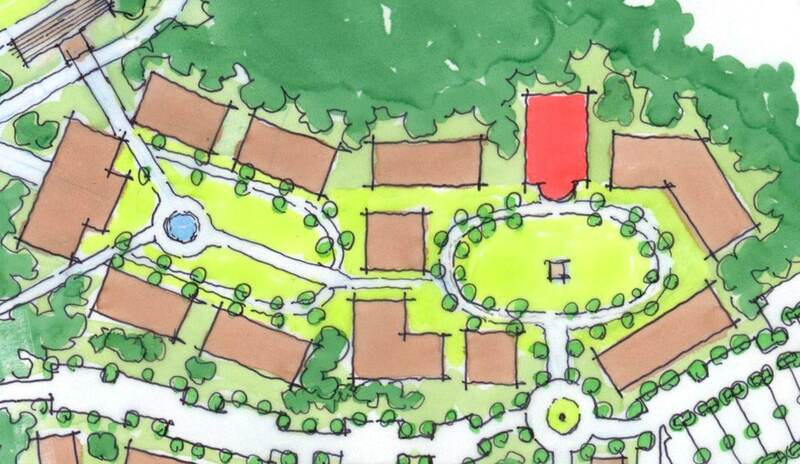 This effort was conducted as part of a larger master planning effort for a village concept for Forestar Real Estate Group. 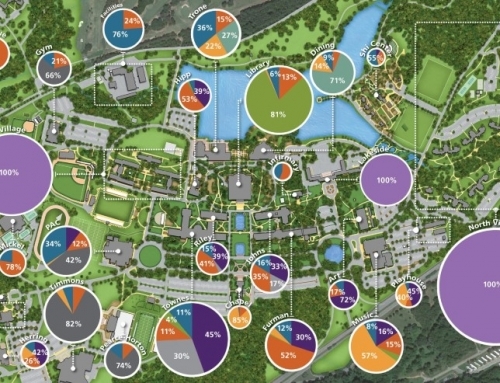 TSW led a charrette with representatives of the college and Forestar to determine the best location and layout for this proposed, small campus, which features academic quadrangles, athletic fields, administration buildings, and student housing. Conceptual drawings were also prepared by TSW’s architecture studio to show potential elevations of the proposed academic and residential buildings. 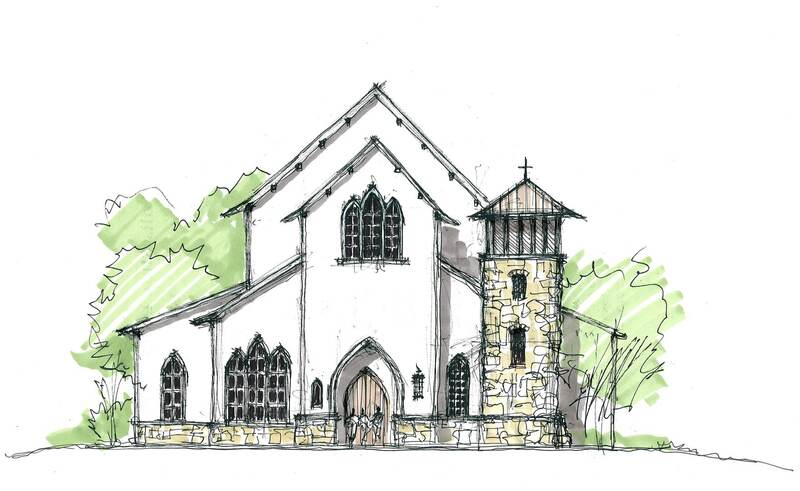 These drawings convey a traditional, collegiate feel consistent with a religious institution, while emphasizing a human scale with stone accents. Elevations for the college chapel were also prepared. 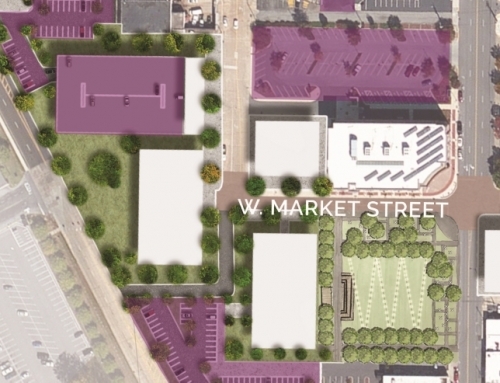 The campus was designed to be the focal point for a mixed-use node featuring offices, apartments, condos, houses, wooded parks, and civic gathering spaces. Proposed multiuse trails would connect this node to other centers within the Burt Creek development.